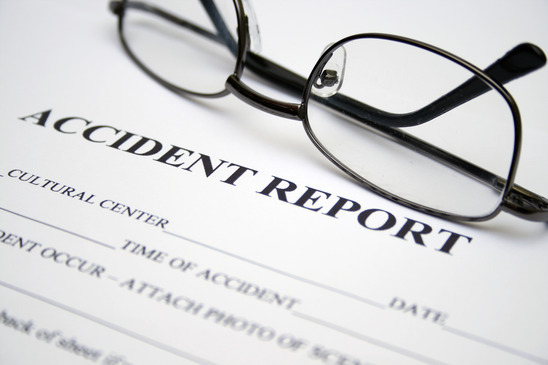 Accidents can happen at anytime, but handling the legal aspects of a personal injury claim can be challenging. Personal injury claims can involve many different types of injuries, including automobile accidents, slip and fall accidents, or defective products. These may include hospital bills, medical diagnosis statements, bills related to property damage, and insurance records. You may also need to maintain records of lost wages if the injury has caused you miss work. It’s also a good idea to make a written account of the injury, especially while the events and facts are still fresh in your recollection. Involving insurance companies can sometimes make the legal process more complicated in a personal injury claim. However, in most cases, working with an insurance company will be necessary to completing your personal injury claim or lawsuit. Be sure to protect your interests when negotiating with an insurance company. It may be helpful to have a lawyer on hand for advice when dealing with third parties. Trying to settle on your own with the other party or with their insurance company can sometimes be a complicated process. If you are unsure of what you are doing, it is best to find some help through the advice of a legal expert. This is especially important if the other party will be hiring a lawyer. Working with your own lawyer can help you avoid costly mistakes that can have negative effects on your claim. It may be worth your while to familiarize yourself with the basics of personal injury lawsuits in your area. Local rules may vary, and personal injury claims can take some time to fully resolve. While you are not expected to become an expert, speaking with a lawyer for some basic guidelines can help take some of the confusion out of the process. Remember, not all personal injury lawyers are the same. Some specialize in certain fields, while others handle more general claims. There are many different types of personal injury lawyers, and one may be more suitable for your situation than another.